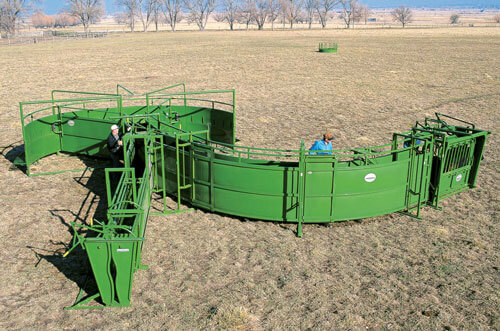 You will get the same great head gate from the C2000 chute into a standalone head gate. 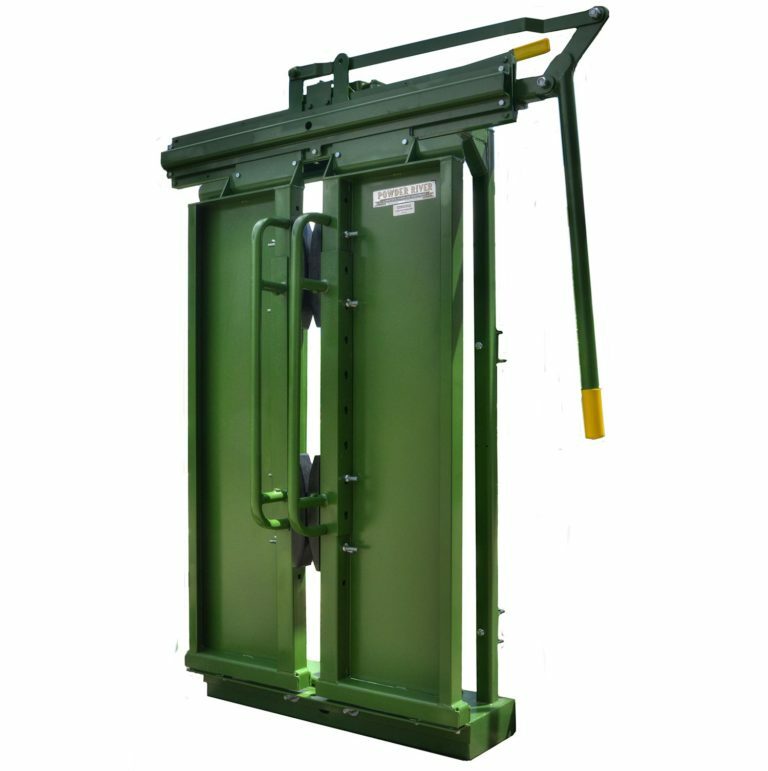 The C2000 Head Gate has a wide opening in both top and bottom. Included Safety Yokes, rack and pinion mechanism and the handles are reversible.